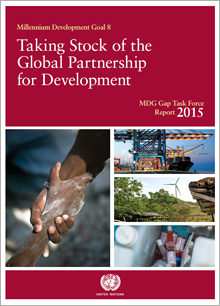 Implement the OECD-DAC Recommendation on Untying Aid to LDCs. Untie ODA to the LDCs to the greatest extent possible. Not new commitment; see OECD DAC Recommendation on Untying Aid to LDCs. Untying of aid was later identified as one of the targets of the Paris Declaration on Aid Effectiveness.